Nova Communications is proud to be a company that serves a number of industries across Canada. The companies we often work with come to us with an aim of driving efficiency, productivity, increased customer service and safety in their business – and we couldn’t be happier to help them find solutions. 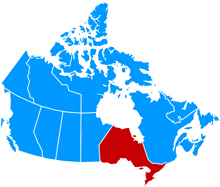 Ontario is a province that boasts a variety of industries that make up the fabric of Canadian business. From manufacturing and warehousing to facility management, retail and beyond, we know the value of these companies! Resolvetech Services, Inc. – We worked with Resolvetech to find a two way radio solution that would help with communication among their team in contracting and consulting. We had suggested working with the DTR650 two way radio, but their team found they didn’t work as well in their facilities as they’d hoped. Well, the Nova Communications team stepped up to the plate and offered another solution – the XPR3300, which Resolvetech now uses and enjoys! 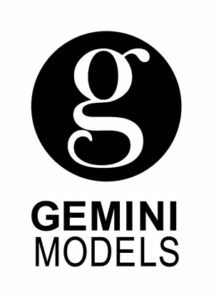 Gemini Models – It’s not always construction and manufacturing that requires two way radio communications. 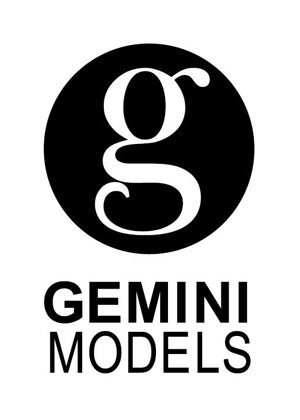 In the case of Gemini Models, a modeling agency, they needed a form of communication among their team members. We found them a two way radio solution that has helped solved that issue. toughest user. They found it through working with our team. Davenhill Senior Living – We rushed a quick order for this team to ensure safety and communication in their facilities and retirement community. In addition to two way radios, the team required accessories for their communication, which we found to complement their needs. 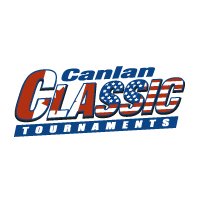 Canlan Classic Tournaments – With organizing hockey tournaments throughout North America, the Canlan team needed something that could keep staff in communication in large rinks – and something that could handle the chillier temperatures of the facilities. University of Toronto – With three campuses, UofT needed something that would work for campus operations and communications. With an array of services and staff throughout, communications could work to drive home efficiency on campus. With the purchase of both two way radios and accessories, that goal was achieved! Do you want to get a sense of what Nova Communications can do for your team? Whether you’re in Ontario or beyond, we know the value in team communications, and the work required to make it happen. We are happy to discuss with you how we can do that. Having been in the two way radio business for more than 30 years, we get that every request is different. Contact us today to find out how we can help you or request a consult with one of our two way radio experts below.